Second Chances Girl - a Miami family and lifestyle blog! : Disney's A Christmas Carol: A Christmas Favorite! Disney's A Christmas Carol: A Christmas Favorite! I love watching Christmas movies with my family. I love snuggling up on the couch and watching movies that I grew up and sharing memories with my kids. 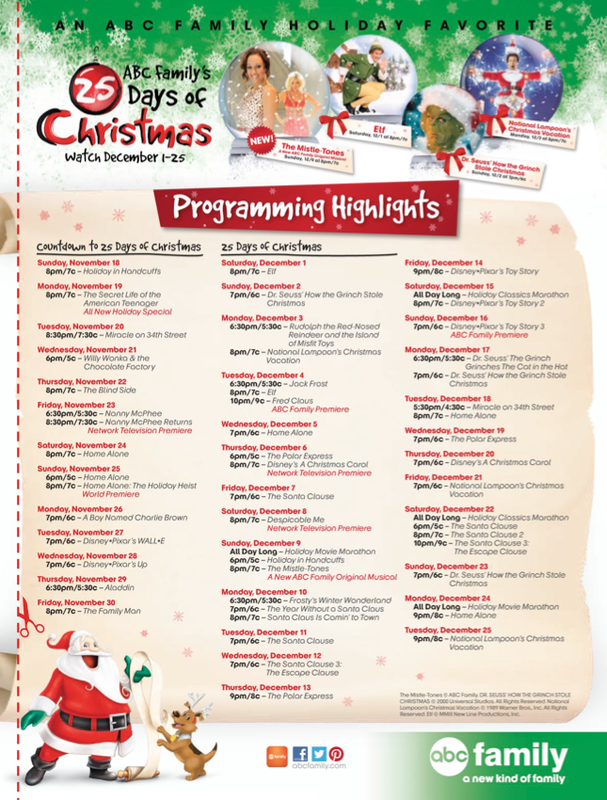 A big part of our holiday traditions is to watch as many movies as we can from the ABC Family's 25 Days of Christmas programming. One of our favorites to watch together is Disney's A Christmas Carol! 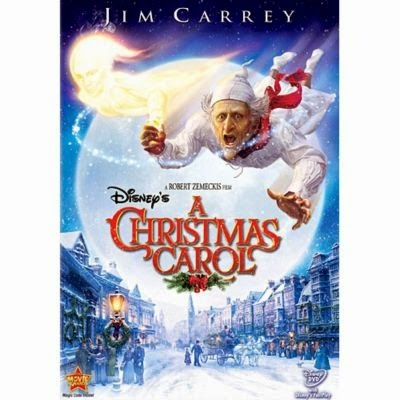 Disney's A Chritsmas Carol tells the story of Charles Dickens' beloved tale-A Christmas Carol and stars Jim Carrey. Scrooge hates Christmas and everything that comes with it and no one is sure why. During the movie, three ghosts appear to him and take him on an eye-opening journey to learn the true meaning of Christmas! Then he needs to act on what he has learned before it's too late and ruins another Christmas! Jim Carrey really makes this movie as Scrooge. He is mean and spiteful and just perfect. This movie also has all the magic and wonder you can expect from a Disney movie. It really is a great family-friendly movie! Have you seen Disney's A Christmas Carol with your family? Which Christmas movie are you looking forward to seeing this holiday season? Love holiday movies this time of year, my favorite to watch every year is Love Actually.